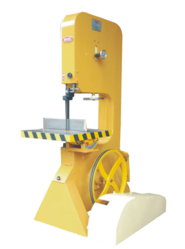 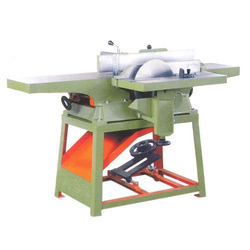 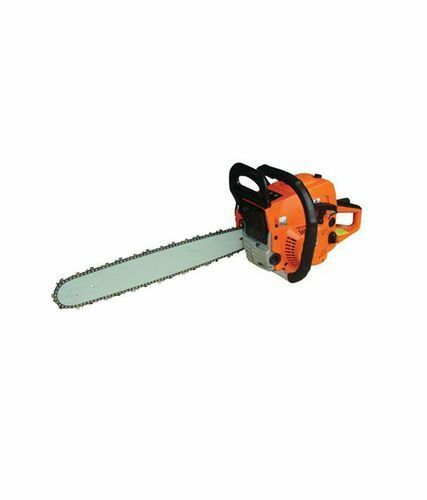 Our product range includes a wide range of wood cutting vertical bandsaw machine, tree cutting machine petrol operated/ chain saw, wood surface planer with circular saw attachment, vertical bandsaw heavy duty machine (wood) and wood and metal cutting bandsaw machine. 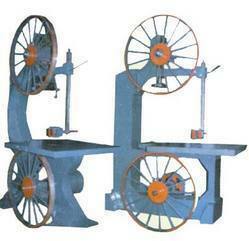 We are leading manufacturer of Combined Wood Planer. 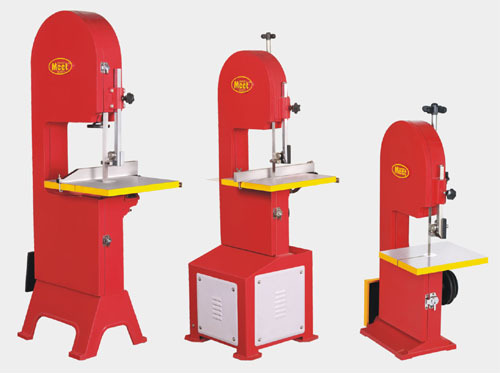 Size available :18",24",30",36",39" and 42"
Size aavilable : 14",18",24" and 30"
Looking for “Wood Working Machines”?